Looking for the best Cosmetic Dentistry Specialist in New York? Well, we have you covered! If you live in New York and are currently looking for a cosmetic dentistry specialist in New York, you can stop looking! 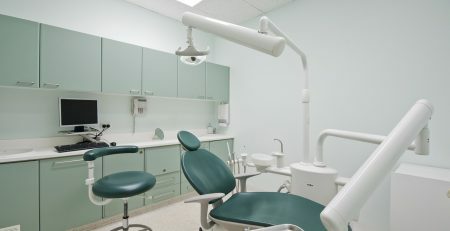 Here at Omnident NY we have the best doctors that you need for a healthy perfect smile. 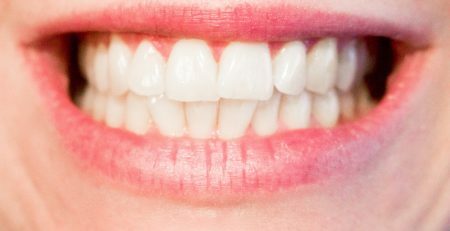 Is the smile / teeth you currently have not what you want? 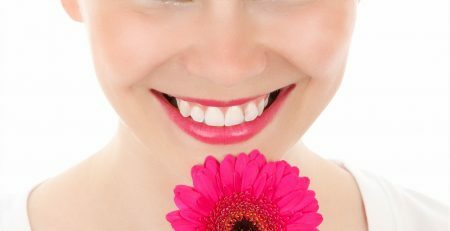 Looking for fix your teeth to make your smile brighter and perfect? Well, we have just the right doctors! One of our many services is cosmetic dentistry. We can fix your teeth to your liking. We care about your smile just as much as you do. It does not matter what your age or teeth condition is, we know you deserve the best. 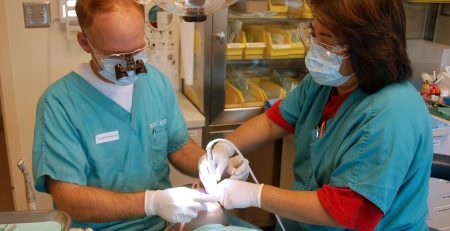 Dental Implants: This procedure can be done when a patient wants to replace any of their missing teeth. Dentures: There are three types of dentures: Partial, Full, and Overdenture. These dentures are used to replace groups of teeth or teeth that are scattered across the upper and lower jaw. Repairing Chipped Teeth: Any teeth or tooth that is cracked or broken can easily be fixed. Teeth Whitening: There are many ways to whiten one’s teeth. It can be bleached at the dentist office or at home. Tooth-Colored Fillings: A plastic and porcelain material is used to fill teeth. These materials give it a more realistic.